Proteins serve a growth in muscle mass and its maintenance. 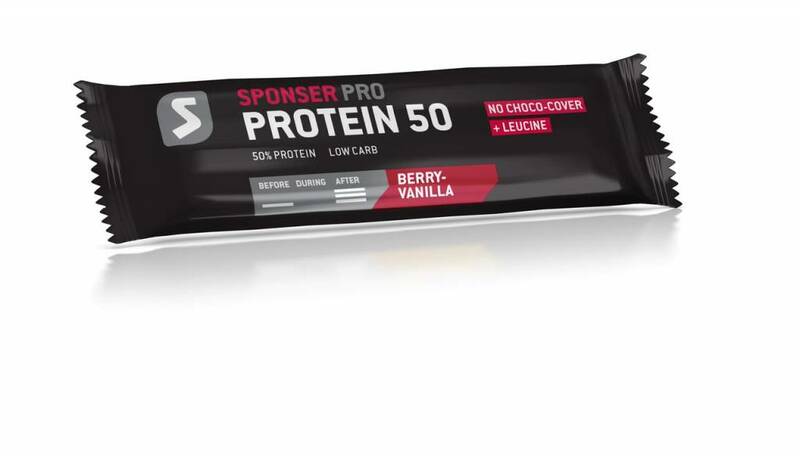 Protein 50 is a multi protein bar based on 5 protein components. Thanks to its high protein content of 50% per bar, it can replace a protein shake and is therefore a particularly appropriate source of protein to be taken on the way. With vitamins, which contribute to normal protein and glycogen metabolism (B6), or to normal synthesis and metabolism of steroid hormones (pantothenic acid). Chromium contributes to the maintenance of normal blood glucose levels. It contains only 4.2 g of fat per bar. 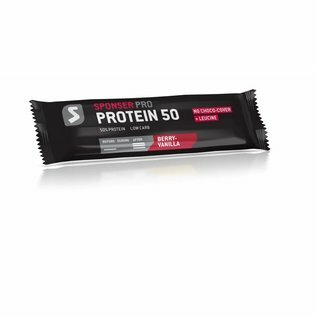 Protein 50 is also rich in food fibers and contains only 0.5 g of sugar kinds per bar. 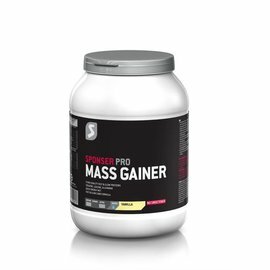 Suitable for a protein supply during phases of increased needs or in case of a protein lack. Thanks to its quickly and slowly available protein sources, this bar can ideally be taken 1-2 hours before intensive weight trainings or right after. Also appropriate as a late night snack rich in proteins. Do not exceed recommendation of max. 2 bars per day.